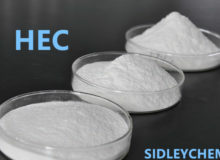 Hydroxyethyl cellulose (HEC for short) is nonionic cellulose ether manufactured through a series of etherification reactions using natural polymer cellulose as a raw material. It is odorless, non-toxic white powder that can dissolve in water to form a clear, viscous solution that is not affected by pH. 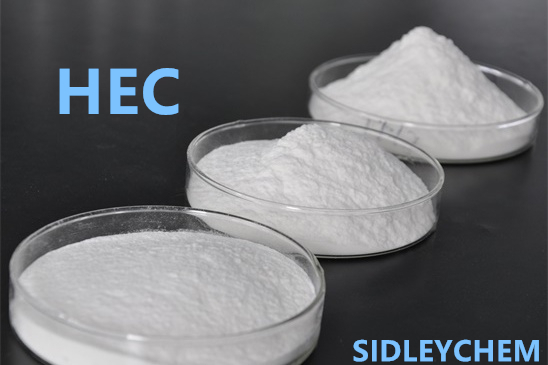 It has the characteristics of thickening, bonding, dispersion, film formation and suspension… Hydroxyethyl cellulose is widely used in coatings, daily chemicals, oil drilling and other industries. Viscosity is stable when pH of Hydroxyethyl cellulose water solution is between pH 2 and 12. If it exceeds this range, it will be acidic or alkaline oxidative degradation, and the viscosity will be lowered. The viscosity of Hydroxyethyl cellulose aqueous solution decreases while temperature increases, and the viscosity can be recovered if the temperature drops to the original temperature. In the absence of a high concentration of salt, when the solution is heated to boiling, no gel and precipitate will occur, so Hydroxyethyl cellulose is very stable to temperature. 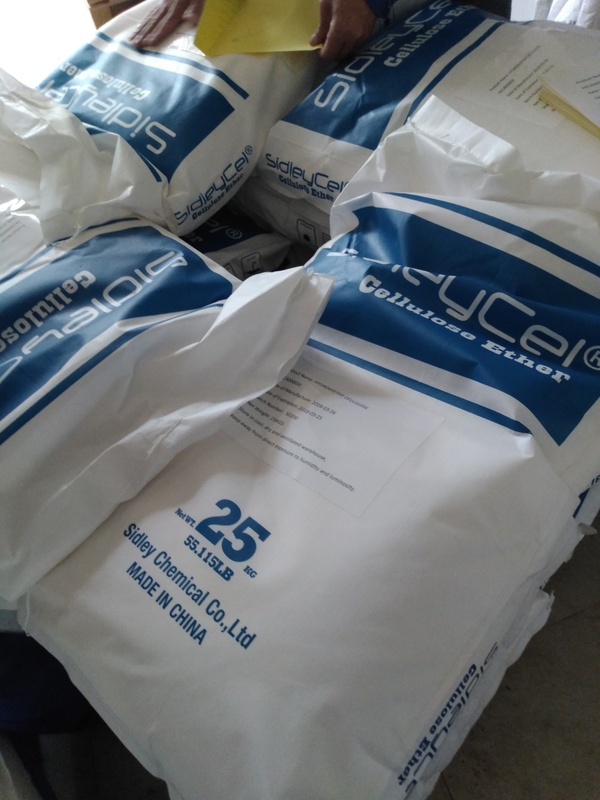 Hydroxyethyl cellulose aqueous solution is a non-ionic system, and can coexist with other water-soluble polymers, surfactants, salts and so on. 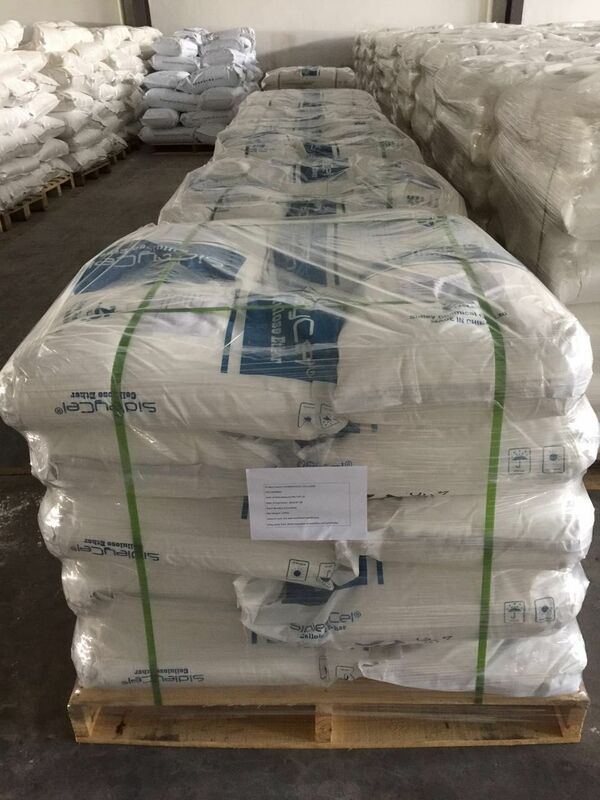 Therefore, it can be widely used in the daily chemical industry. In the composition of the latex paint, Hydroxyethyl cellulose prevents the gelation of the pigment, contributes to the dispersion of the pigment, stabilizes the latex paint, and increases the viscosity of the component. 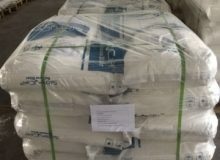 Hydroxyethyl cellulose has good compatibility with other materials in the components such as pigments, auxiliaries, fillers and salts. Coatings thickened with Hydroxyethyl cellulose have good rheology at various shear rates and have pseudoplasticity. It has good workability and leveling property, not easy to drip, sag or splash which can be applied by brush, roller, spray and other construction methods. In oil drilling, Hydroxyethyl cellulose with high viscosity is mainly used as a tackifier for completion and finishing fluids. 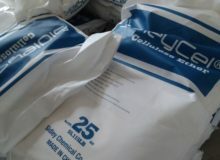 Hydroxyethyl cellulose with low viscosity is used as a fluid loss additive. Among the various solutions required for drilling, completion, cementing and fracturing operations, Hydroxyethyl cellulose provides good fluidity and stability to the mud. Hydroxyethyl cellulose acts as a binder, thickener, stabilizer and dispersant in toothpaste, detergents and cosmetics.